There may be a growing number of apps for smartphones, but people in the US tend to cling to the few they like and shun the rest, an industry tracker says. 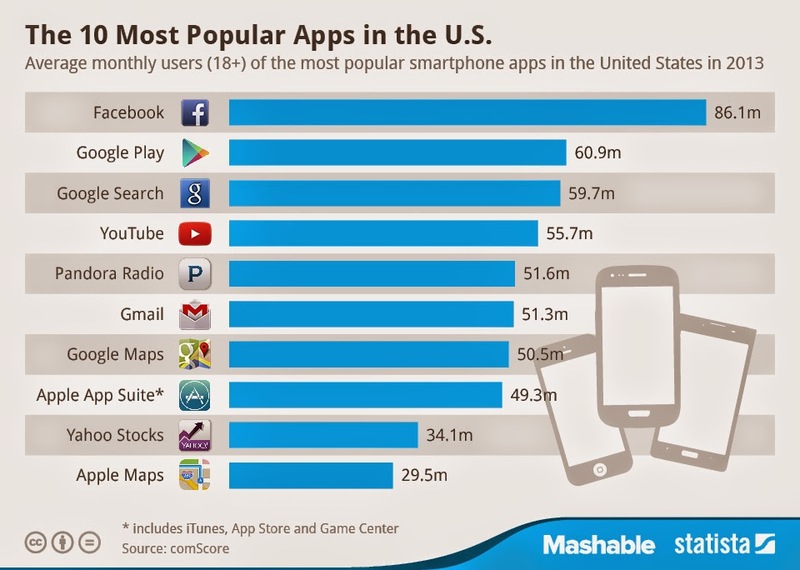 Nearly two-thirds of US smartphone owners download no apps monthly, comScore said in its Mobile App Report. Further, the report stated that nearly half of all app — mini-programs — downloads were done by just 7% of smartphone owners in any given month. Fun, functional or hip apps for smartphones or tablets are seen by analysts as key to the popularity of the devices, and rivals such as Apple, Google and Microsoft work hard to get developers to tailor apps to devices powered by their software. App Store boasts billions of titles available for users of devices powered by the California company’s software. While more than half of US smartphone owners accessed apps on their gadgets daily, ‘a staggering’ 42% of time was spent in just their favorite app, according to comScore. “Americans have a difficult time living without their mobile devices, as evidenced by the vast majority of consumers using apps on their smartphones and tablets nearly every day,” comScore said in the report. However, nearly three of every four minutes spent using apps was in any of four preferred mini-programs. According to the report, social networking, entertainment and messaging accounted for much of the time spent using mobile apps in the United States. And further, internet titans Facebook, Google, Apple, Yahoo, Amazon and eBay accounted for nine of the top-10 most used apps. Facebook in fact, has been stated as the top application in terms of audience size and share of time spent by smartphone users. It has also been observed in the study that people using iPhones spend large shares of their ‘app time’ on general news, radio, photos, social networking, and weather. And those opting for Android-powered devices devoted a greater share of their time to online search and email. The annual income of a median iPhone app user was $85,000, compared to $61,000 made in a year by a median Android user, comScore reported.